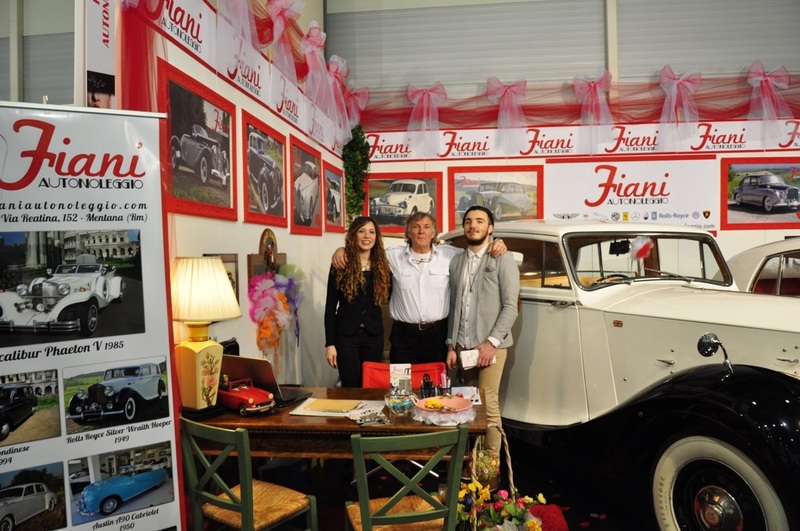 Fiani's Rent Car Rome being from the passion for big world of classic cars. 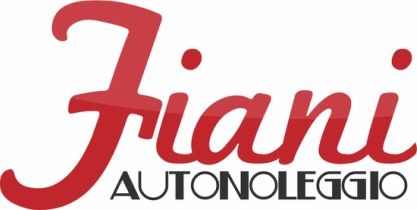 All cars are repair only from the owner that with care and precision tranform each detail in a simply masterpiece, union of an old experience and love for classic cars. Rent Cars is family-run with amateur experience in the field of car. The cars are perfect for outdoors but nothing is forgotten in the interior: original leather seats treaties and carried forward, woods perfectly restored, new upholstery. Perfect mechanics and constantly revised in the garage viewable directly on site. We invite you to visit us to see with what precision and attention on details, inside and outside, are proposed all cars. The strong point of rent car is give a complete service for all needs married couple that make the most important step of life on board a true work of art on four wheels! Fair of "Roma Sposa 2014"